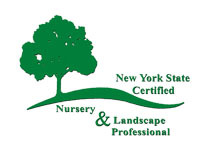 Aspinall's Landscaping -Custom Natural Stone and Paver Walkways Chittenango, NY Landscape Contractor serving Syracuse area, Fayetteville, Manlius, Chittenango, East Syracuse, Skaneateles, Jamesville, Dewitt, Cicero, North Syracuse, Canastota and Cazenovia. 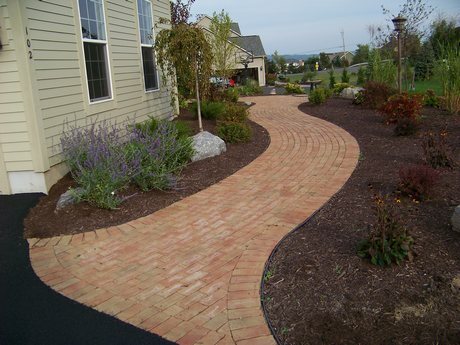 Front Entrances / Walkways - We can construct a custom walkway or patio in your choice of material. Some of the most popular paving choices include, bluestone, clay pavers, concrete pavers, and flagstone.